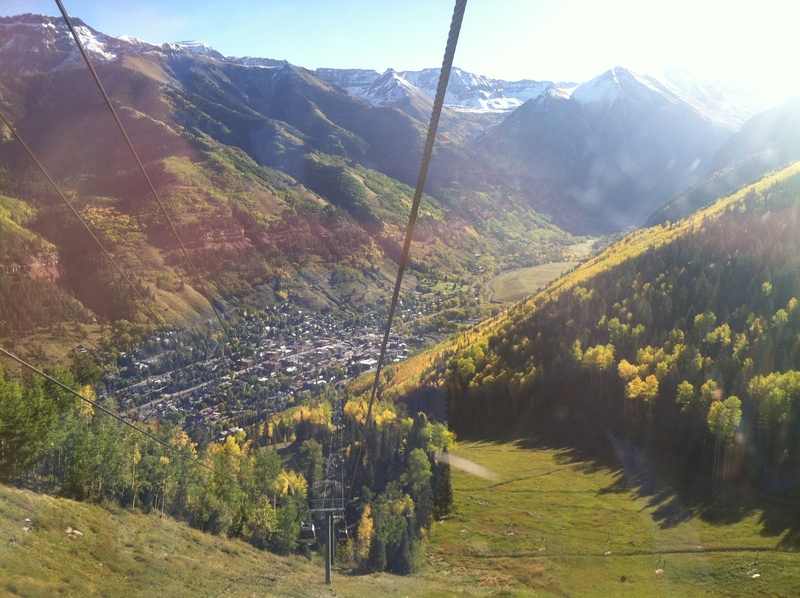 I’ve heard so many wonderful things about Telluride from friends, mostly though Facebook posts about their amazing weekend getaways during the winter months, but since I’m not a skier or snowboarder I’ve never really had a reason to visit the mountain destination. 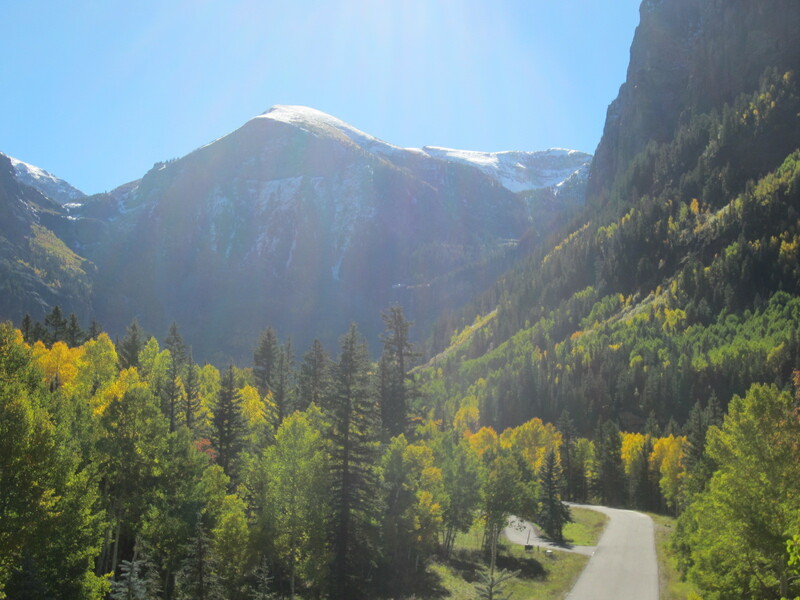 Located in southwest Colorado, even though Telluride is most well known for its world-class slopes, it boasts year-round activities including hiking, biking, river rafting and perhaps the most festivals in the country per capita. 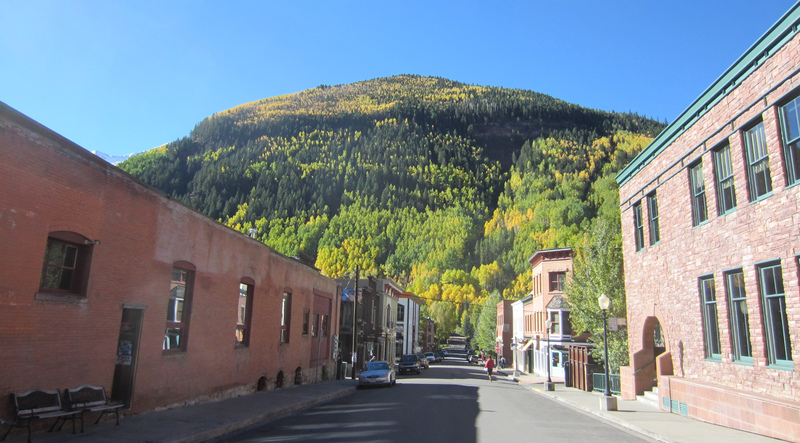 The town fuses breathtaking scenery with historic charm that is rooted in silver mining and the railroad, and is home to Bridal Veil Falls, the longest free-falling waters in Colorado at 375 feet, as well as the site of Butch Cassidy’s first bank robbery in 1889. 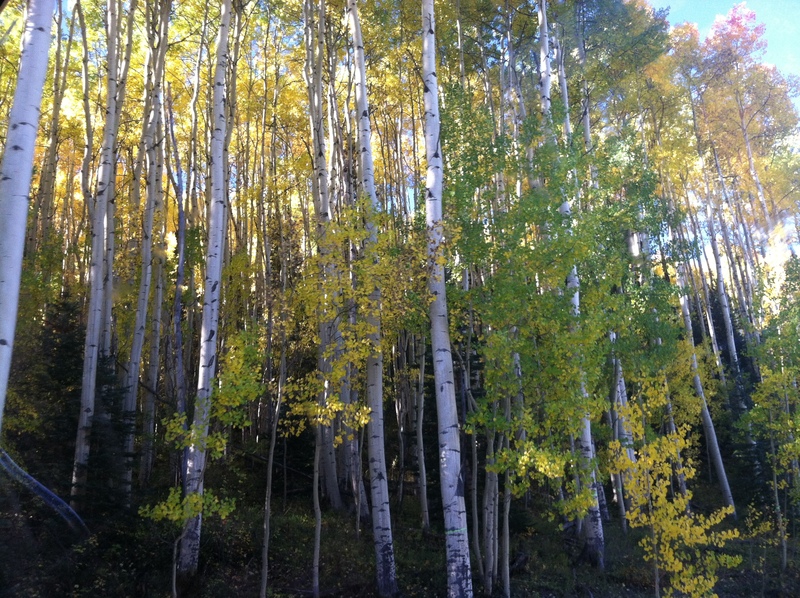 Nestled in the San Juan Mountains, its isolated location also makes it popular getaway spot for celebrities. 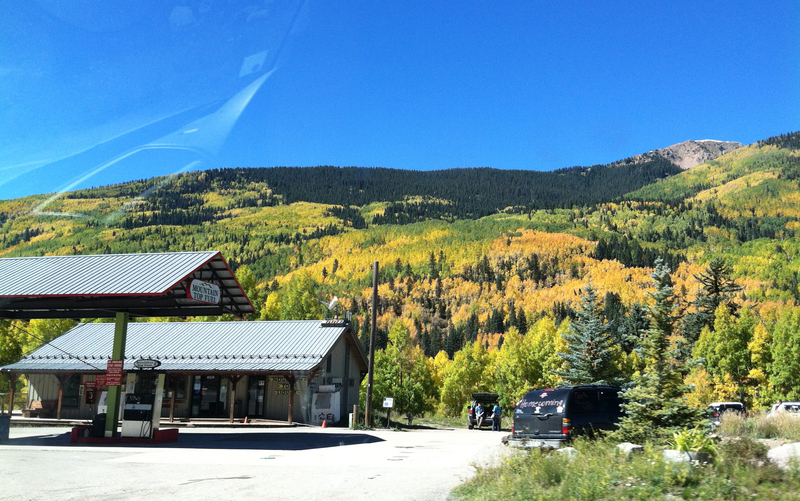 If you’re driving, Telluride is about 320 miles from Albuquerque, NM and 330 miles from Denver, CO. There’s a small regional airport about 65 miles away with non-stop service from several major U.S. cities (Dallas, Phoenix, Newark, San Francisco, Denver, Chicago, Houston, Los Angeles and Atlanta) that fluctuates throughout the seasons. 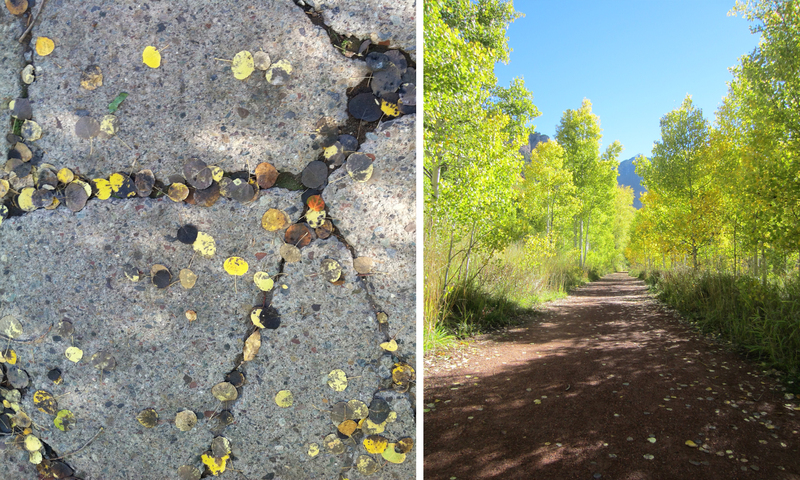 In early October I made my first trip to Telluride for a wedding of two of our dearest friends, which was an absolutely gorgeous time to experience the town. 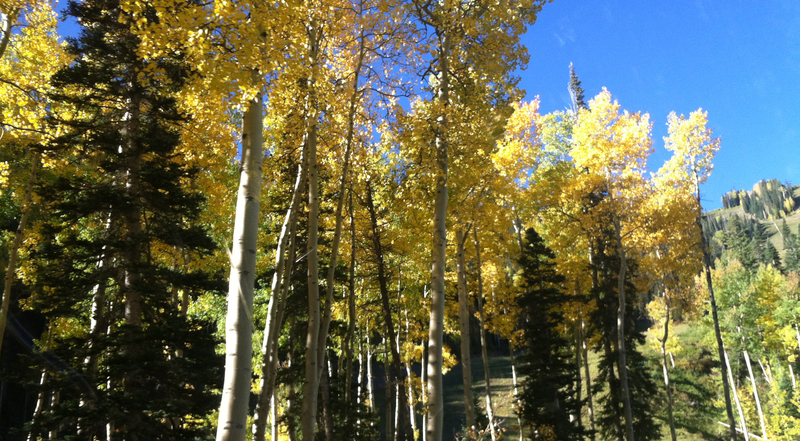 The leaves on the aspen trees were just starting to change, blanketing the mountain slopes with their vibrant golden color. Here are a handful of photos, which capture only a fraction of the landscape’s natural beauty. 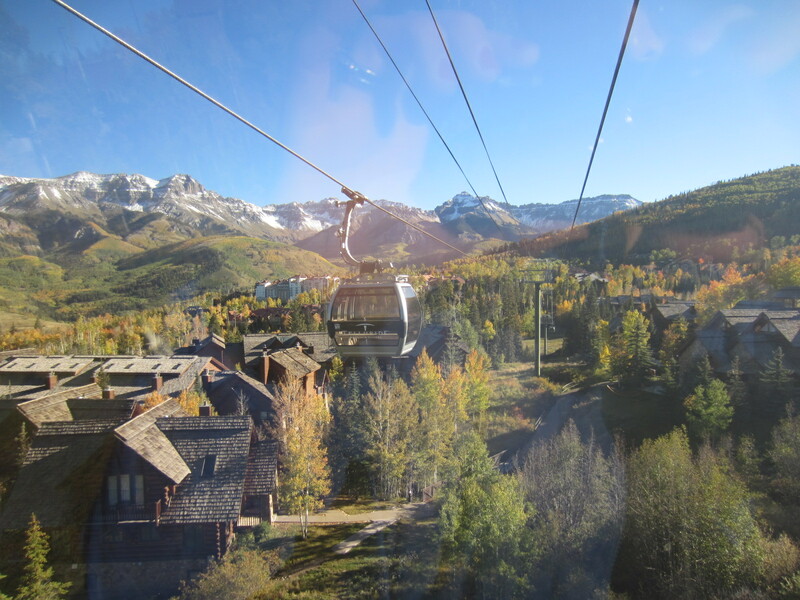 A free gondola connects Telluride and its sister town Mountain Village. Powered by wind energy and traveling at a speed of 11 MPH, it’s the first and only public transportation system of its kind in the United States. 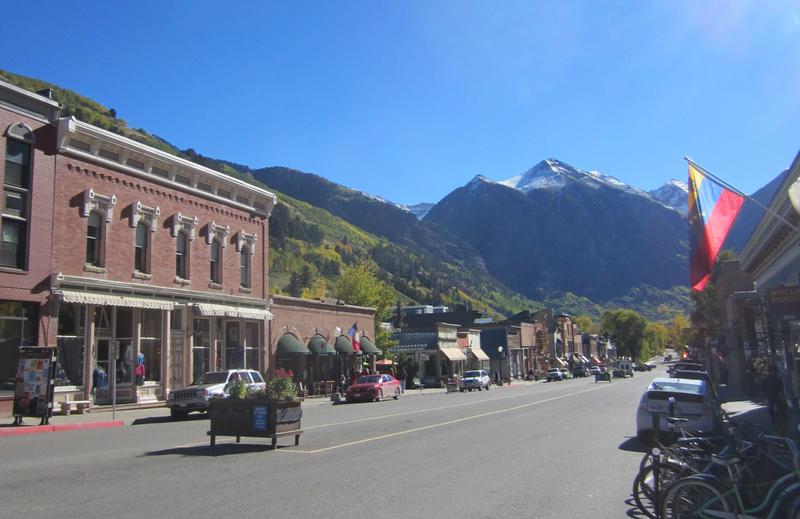 For more information, go to visittelluride.com.